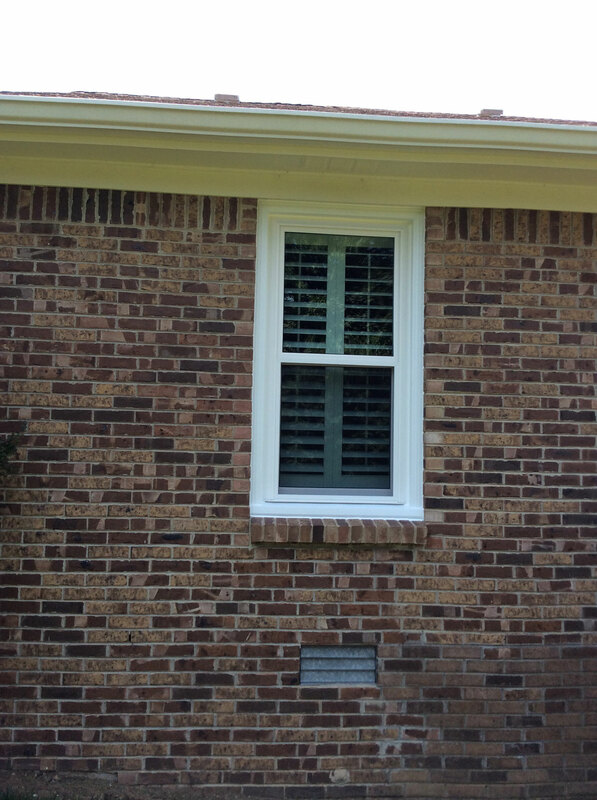 Window Replacement Experts You Can Trust! any home or property... get in touch to find out how we can help you! 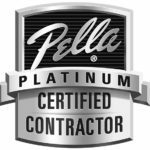 We are the only Pella Platinum Certified Contractor in Tennessee! 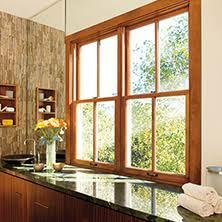 We specialize in beautiful windows and doors for any budget. 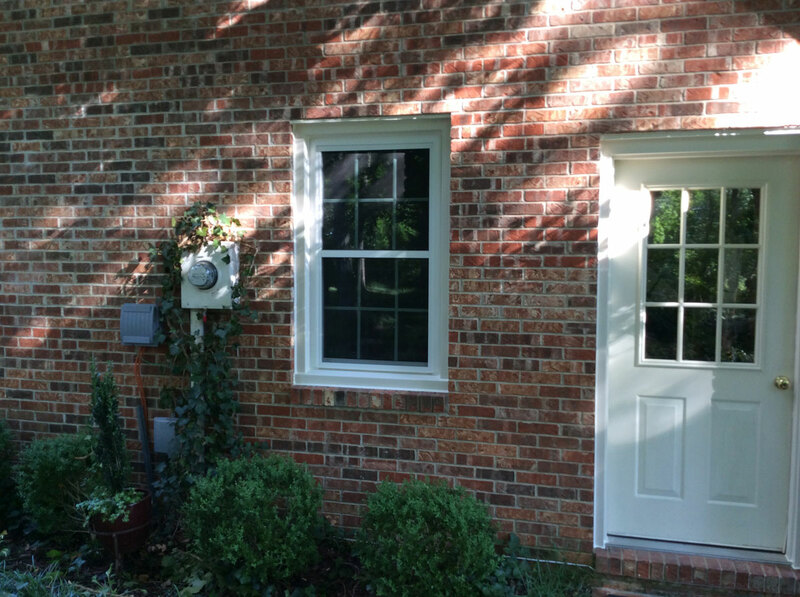 Request a free quote to find out how we can transform your home! New styles can update and add long term value to your home! 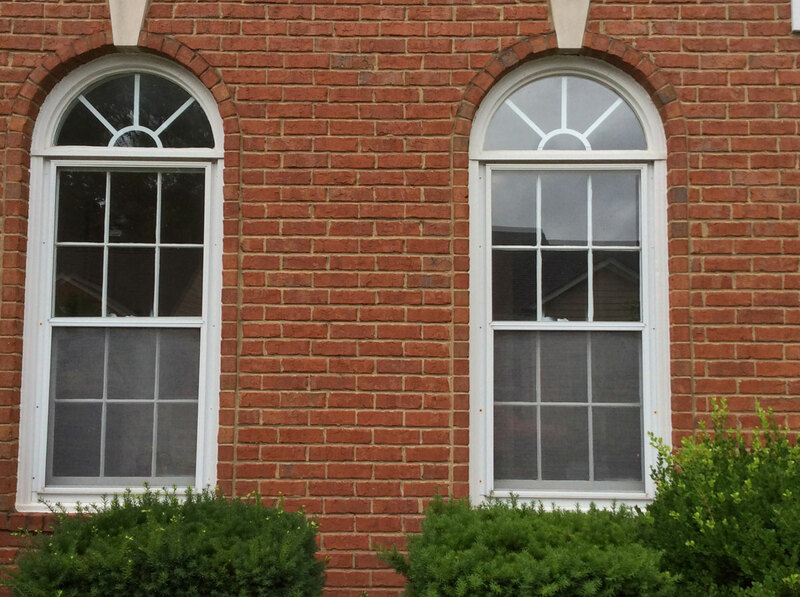 Efficiency Home Improvements specializes in window replacements. No matter how big or small the job, our team will get the job done with excellence. 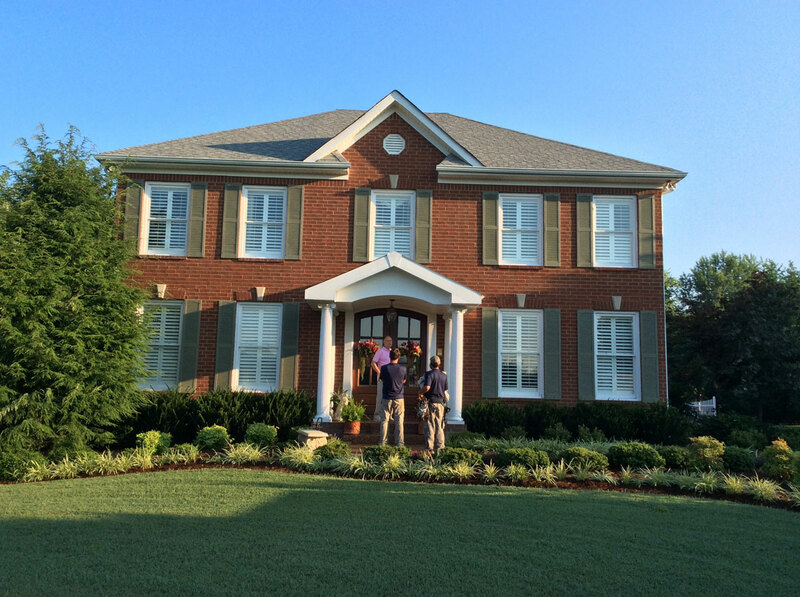 EHI is Tennessee's First & Only Pella Certified Contractor! 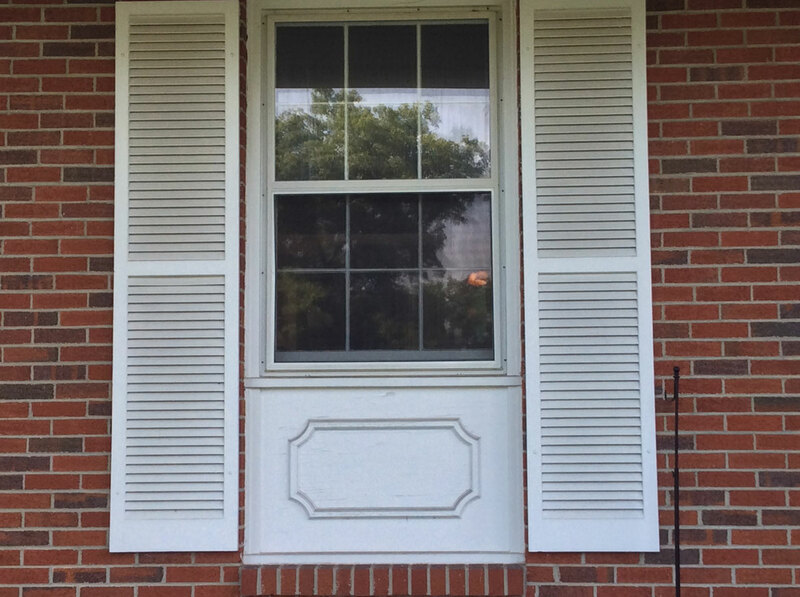 Looking for a new door replacement? 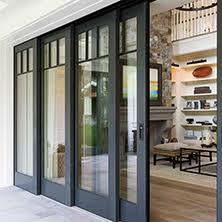 From beautiful entry doors to run-of-the-mill, Efficiency Home Improvements will get the job done right! 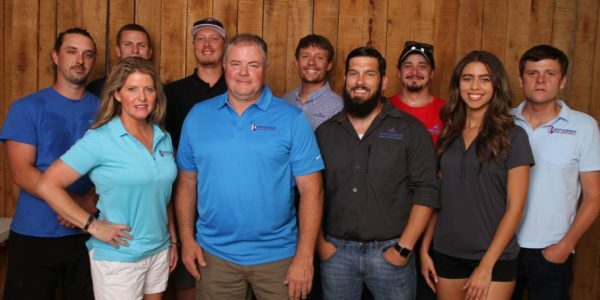 Our cornerstone business principle is integrity and involvement. EHI contributes in many ways to local causes. I couldn't imagine a better experience. The crew was pleasant and my home looks so much better. They really were Efficient! Drew and the team at Efficiency delivered as promised and we are delighted by their work and professionalism. Drew was extremely patient with us as we deliberated on a strategy to update old, single sash windows in our 1904 farmhouse. 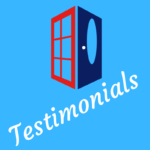 We wanted to be period correct with a long lasting product while needing to stay within a budget where one can often cut corners and not be satisfied with the end result. Drew successfully navigated us through the myriad of choices to deliver a solution meeting all our criterion. The installation team was top notch and engineered on site solutions to address some old house peculiarities. 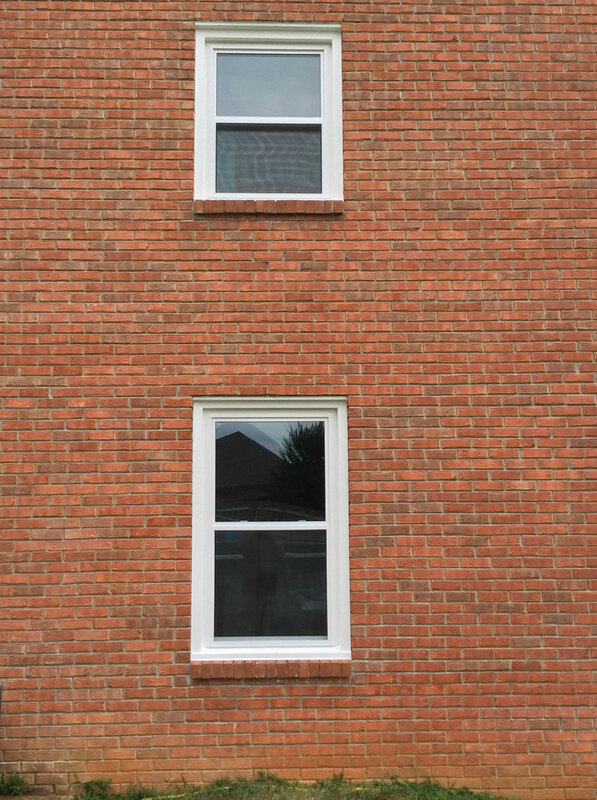 The windows look like they are original to the house and we are excited to have easier to maintain and thermally efficient modern windows. 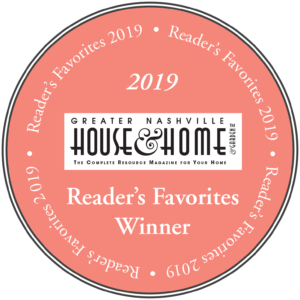 I highly recommend Efficiency and hometown resident, Drew Mobley.